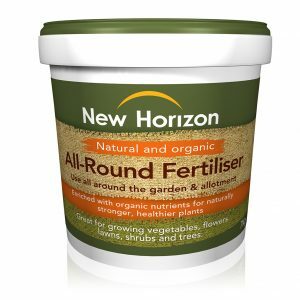 New Horizon All-Round Garden Fertiliser is a rich, concentrated source of organic nutrients, suitable for use all around the garden and allotment. 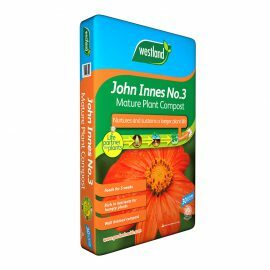 Flowers, vegetables, fruit, trees and lawns will all thrive on the key nutrients and trace elements it provides. 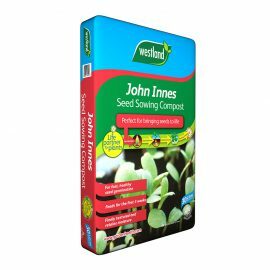 Available in a 5kg bucket and 10kg bag. 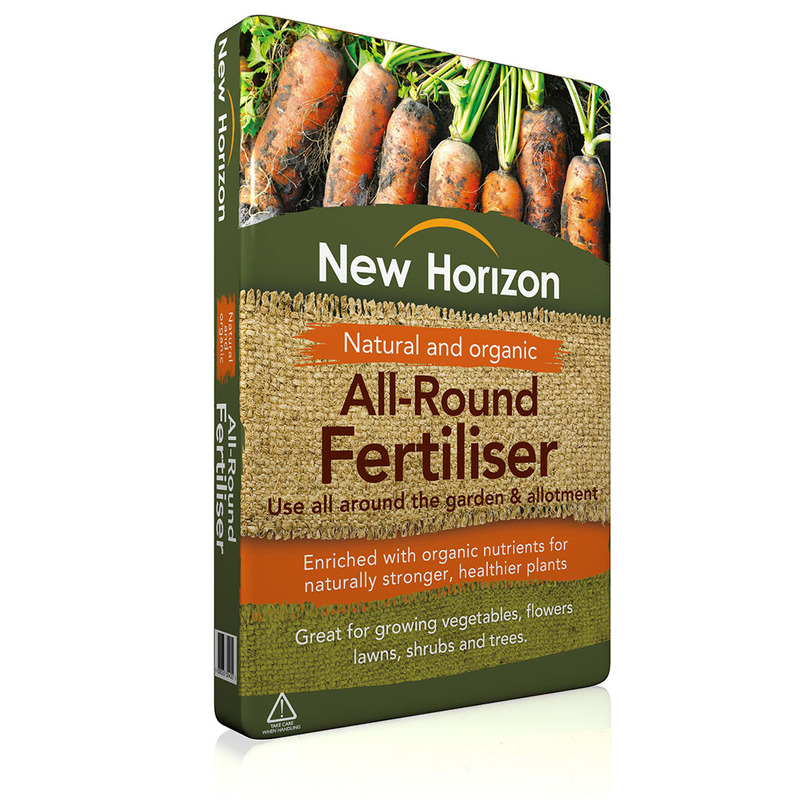 • Incorporating All-Round Fertiliser into your soil before planting is a great way to improve nutrient content and crop yields. trees and lawns. 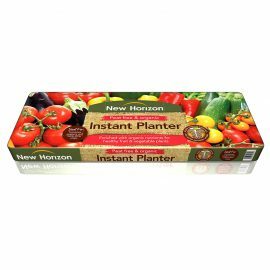 Mix the product into the soil evenly and then water to activate. 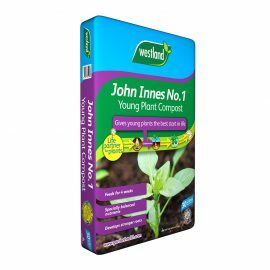 • For crops that will benefit from a higher intake of nutrients such as potatoes, dig in 200g/sq.m. surface and then water to activate. • Apply a repeat treatment after 6-8 weeks. 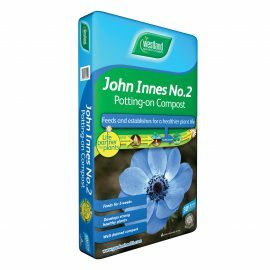 • Apply 75g/sq.m thinly and evenly over the whole of the lawn. Water in to activate. 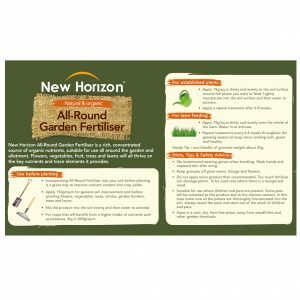 • Repeat treatments every 6-8 weeks throughout the growing season to keep lawns looking lush, green and healthy. 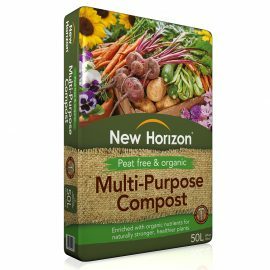 Handy Tip – one handful of granules weighs about 25g. • We recommend wearing gloves when handling. • Wash hands and exposed skin after using. 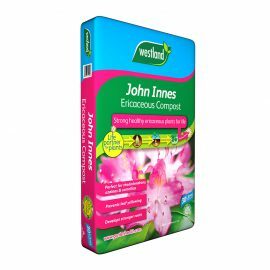 • Keep granules off plant stems, foliage and flowers. • Do not apply more product than recommended. 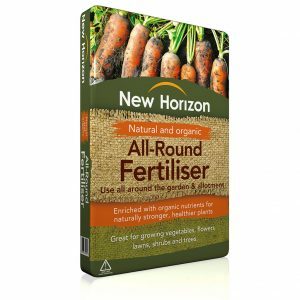 Too much fertiliser can damage plants. To be used only where there is a recognised need. pack and store out of the reach of children and pets. 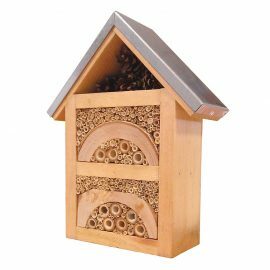 • Store in a cool, dry, frost-free place, away from weedkillers and other garden chemicals.